Halloween is quickly approaching and now is the time to get dressed up! But what if you work all day? What if you have a costume party right after something you have to look presentable at? We're here to tell you how you can keep pieces of your costume in your car to quickly dress up as your favorite character. Find a dress that looks like your characters. 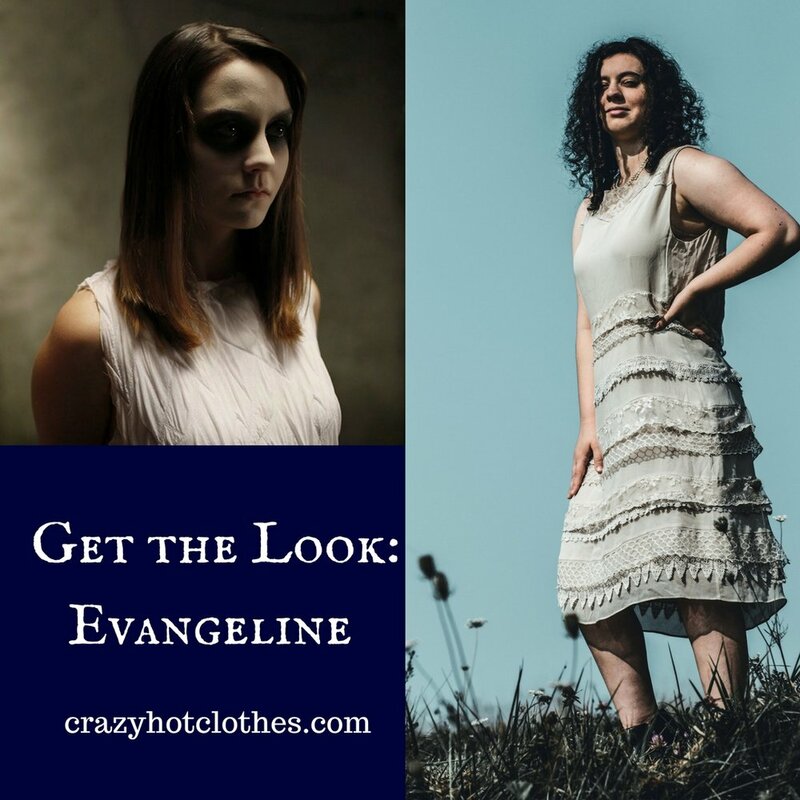 We have found the perfect dress that you can turn from a cute daytime look with a blazer overtop to a scary Annabelle look. All you need is a basic piece of clothing! Get that necessary piece! Whether it be the giant fur coat of Cruella DeVil or the smudged eyeliner on Evangeline, find that item that makes the look what it is! Keep it in your purse or car and throw it together at the venue. No one will question who you are with that one iconic piece! It is easy to be your favorite character for Halloween and keep it casual during the day. No need to waste gas and drive home to get ready! Be ready in the morning and expend minimal effort in your amazing costume this spooky season! Who else is a makeup lover? Get ready for the holiday season with these gorgeous collections!